Prettau - Before and AfterClick to view larger image. Prettau® Zirconia: Restorations without Veneering mean no more recurring teeth problems or loose dentures! 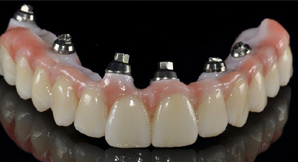 Prettau Zirconia is a quality material for lasting restorations. 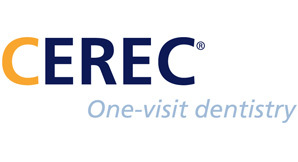 It is durable and metal-free and biocompatible solution for missing teeth.Described as “Restorations without Veneering”, Prettau® Zirconia Restorations have both functionality and a natural appearance. They are ideal for dental implants, bridges, and crowns. 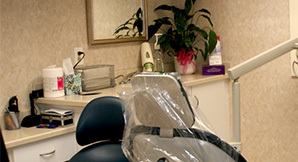 They are placed and are not removable by by the patient which makes them similar to your own teeth. 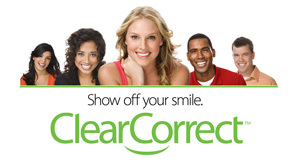 They are a great choice to replace missing teeth.